No, we do not require students to have a personal computer; however, we highly recommend it. The college provides public computer labs throughout campus for student use. Should I bring a Desktop or laptop? Desktop systems are less expensive, but laptops are great for mobility, consume less electricity and take up less space. Are there discounts for hardware/software? Will I have access to the campus network and Internet resources from my room, and will I have cable and phone service? Yes. All residence hall rooms access to the campus wireless network (WooWoo Wifi). There is one emergency telephone available on each residence hall floor. There are high definition cable TV services in common TV rooms in the residence halls. You can stream cable services over the network using Hulu, Sling, Amazon Prime, and other streaming services. Cellular service signal within the residence hall varies depending on your service provider. Does the college provide Wi-Fi access? ASC’s Wi-Fi service, Woof Woof Wi-Fi, is available all over campus. Access to WoofWoof Wi-Fi is made by your daughter logging in with their ASC network ID and password. Your daughter should not bring a wireless router. What network services are available to my daughter in her residence hall room? Access to the course management system, online phone directory, intranet, library services and AscAgnes, a password-protected site that allows students access to grades, class schedules, financial aid, transcript information and student account statements. An set of instructions are/were included in your orientation packet. If you need an additional copy, drop by the ITS Help Desk, Walters Basement. A small inkjet for her room is fine; however, network laser jet printers are available in public labs. A campus-wide print management solution was implemented in fall 2010. Should I be concerned about computer viruses, spyware and patching her operating system? Yes. Any personal computer connecting to the campus network must have an active antivirus program installed. What student personal computer issues does ITS support? We assist with issues related to connecting to the residence-hall network, diagnosing hardware problems and general operational issues. We cannot provide support for advanced system crashes or systems infected with a virus or malware. Microsoft Office 2007 or higher, Office 2008 for Mac or higher (Word, Excel, PowerPoint and Access) are supported and installed on all college computer systems. Some software specific to classes is available on public computers and doesn’t need to be purchased: e.g., SPSS, SAS, Maple, Spartan, STATA, Systat, MatLab, Fathom, Cje, Chem Office, MathCAD, Geometric Sketchpad and various graphic design programs. Please install the Chrome browser on your computer. What else should I bring to campus? How does she contact IT for help? 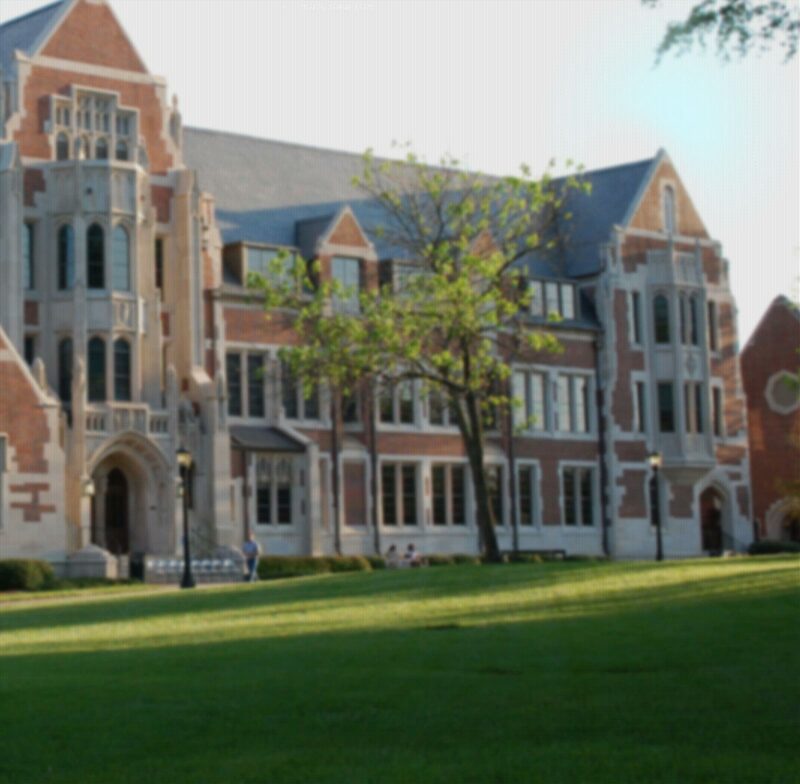 She may phone the ITS Help Desk at 404 471-5487, send an email to itshelp@ agnesscott.edu, or come by the Help Desk on the ground floor of Walters Hall, staffed from 8:30AM until 4:30PM, Monday through Friday, June and July hours are: 8:00 AM until 5:15 PM Monday through Thursday.